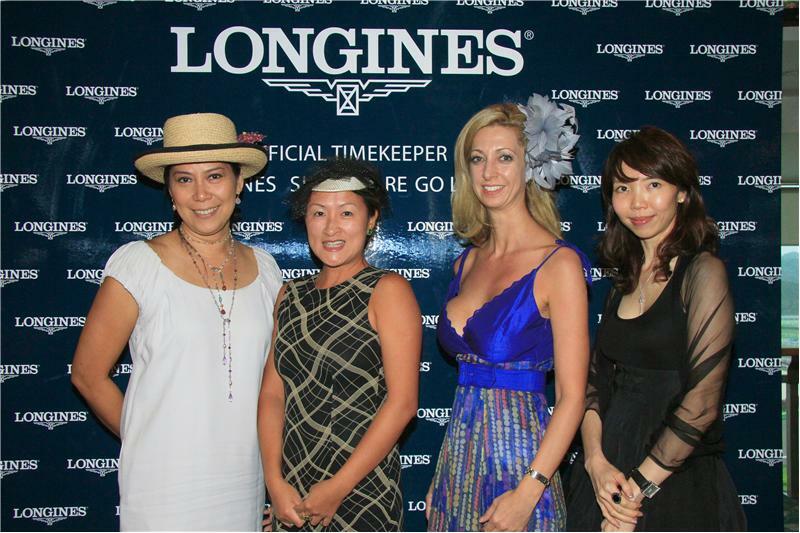 Win Invites To The Prestigious Longines Singapore Gold Cup Event on 13 Nov! The Turf Club would like to invite you down for their prestigious Longines Singapore Gold Cup event on 13 Nov! Come dressed in your most glamorous outfit and you will also stand to win a Longines watch worth $4000! You may even standa chance to meet Longines ambassador and well-known Taiwanese celebrity, Lin Chi-Ling. 1. 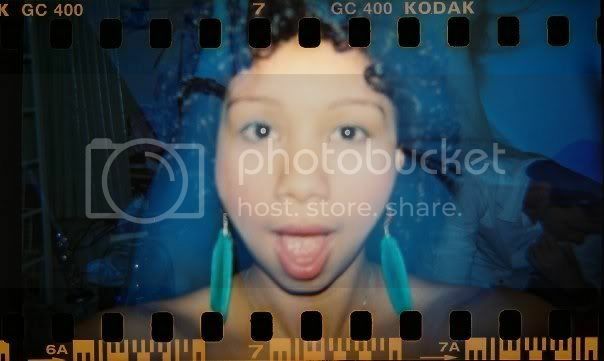 Send in your Most Glamourous outfit photo to socialmedia@turfclub.com.sg by 31 October 2011. 2. Your photos will be uploaded on Turf Club’s fan page and I will be one of the judges deciding who wins an invite to this glamourous event! Simple right?!! Start sending your photos now and see you there!